New regulations are set to come into place in December 2017 that will shake up the UK practical driving test. It’s one of the biggest recent changes to the current examination. Students will now be tested on their ability to use a satellite navigation system practically, safely and efficiently on the road, in what the RAC Foundation has described as the most “realistic assessment” yet. The UK practical driving test is currently administered by the Driving and Vehicle Standards Agency, the body that also approves instructors. As technology evolves, so too does the way drivers navigate Britain’s roads, and the DVSA has an obligation to periodically update tests in order for them to accurately measure the skills needed in order to safely operate a motor vehicle. One in two drivers now use SatNav technology when travelling, and with many smartphones now shipping with GPS capabilities as standard, the number of users is only likely to increase. However, with a number of accidents having been caused by drivers failing to concentrate on the road while following SatNav instructions, it makes sense for the DVSA to introduce a test of learner drivers’ abilities to competently use SatNav as an alternative to following road signs before allowing them to remove the ‘L’ plates. What other changes are being made to the driving test in 2017? On top of having their SatNav skills scrutinised, those taking their practical driving test on or after 4th December 2017 will be required to answer questions about vehicle safety whilst driving, as well as being expected to drive independently for 20 minutes – double the current required amount. A ‘show me’ question about a technical aspect of the vehicle – such as how to operate a rear windscreen heater – will now take place during driving, as opposed to the beginning of the examination. 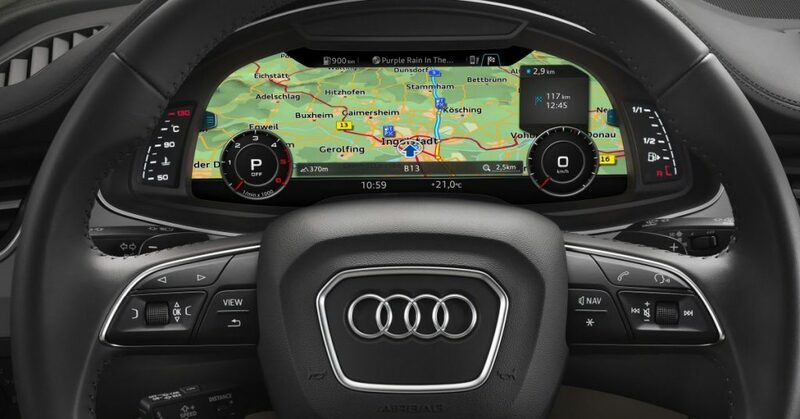 This will allow drivers to display their understanding of modern dashboard technology as well as an ability to multitask safely. Why is the practical driving test changing? After lengthy consultation with government ministers, motoring associations and the general public, the DVSA concluded that at least 71% of drivers were in favour of implementing more practical, up-to-date directives into practical driving examinations. They were also in favour of removing or amending “archaic” practices, like reversing around a corner, in order to create a test which more accurately represents travelling on the UK’s roads in 2017.